Mary Hallerman focuses her practice on trademark, trade dress, false advertising, and copyright litigation and counseling. An emerging leader in the firm’s respected trademark and copyright practice, Mary plays a significant role in case strategy and management. Mary represents clients in high-stakes cases in federal courts throughout the United States and before the Trademark Trial and Appeal Board. She has prepared numerous complaints, motions for preliminary injunction and ex parte temporary restraining orders, discovery motions and dispositive motions. She works frequently with expert witnesses, supervises discovery, and leads trial and evidentiary hearing preparation. Mary regularly works with clients in managing domain name portfolios, taking down infringing domains and fraudulent websites through UDRP proceedings, assessing litigation risks, reviewing advertising copy, and performing due diligence concerning trademark, copyright, false advertising, and unfair competition matters in corporate transactions. Mary also regularly serves as local counsel in the “Rocket Docket” of the US District Court for the Eastern District of Virginia, where she served as a law clerk for the Honorable Claude M. Hilton and interned with the Honorable Henry E. Hudson. Mary has experience in all four divisions of that court, having represented clients in nearly 20 cases involving intellectual property, antitrust and other commercial disputes. Mary maintains an active pro bono practice, having experience in asylum, human trafficking, and civil rights matters. 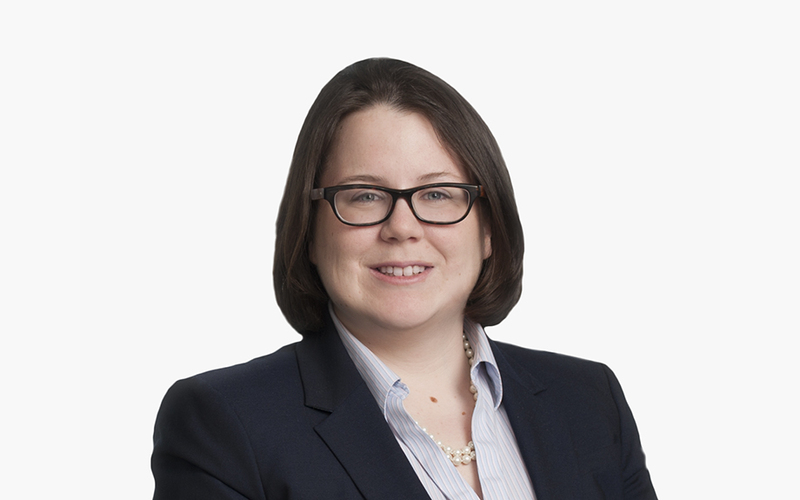 Mary also serves on the Firm’s Recruiting Committee, Pro Bono Committee, and Lesbian, Gay, Bisexual, Transgender and Queer (LGBTQ) Diversity Subcommittee. While in law school, Mary was the editor-in-chief of the University of Richmond Law Review and served on the Moot Court and Trial Advocacy boards.